SPOILER ALERT! 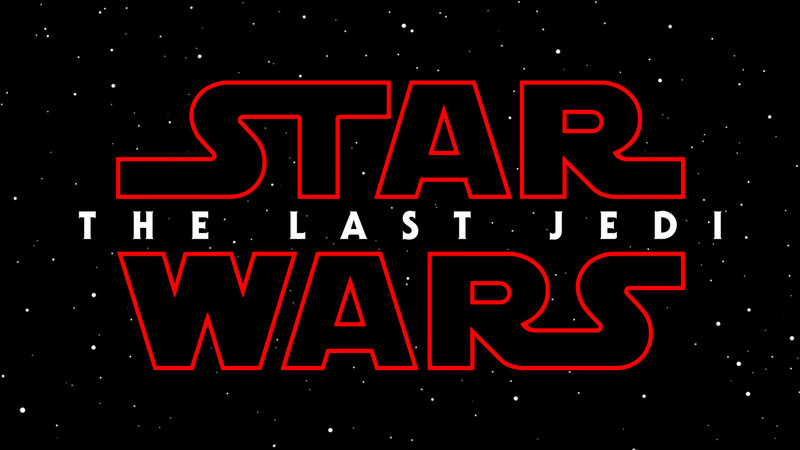 See Red Fred @cbefred and Mark give their thoughts on “The Last Jedi”. 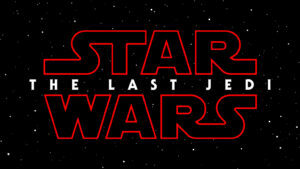 Spoilers abound, so listen only if you’ve seen the movie. Recorded Phone Conversation with Keith Frantz @BullScripted & See Red Fred @cbefred on Saturday, December 30th, 2017. The continued stellar play of the Beloved Bull is discussed, along with the timeless question, “To Tank or Not to Tank”. Two-Part Episode Discussing the end of the Bulls streak. In Part 1, See Red Fred @cbefred and Mark discuss the current state of the team, Mark’s intense scouting of DeAndre Ayton, and the future plans. 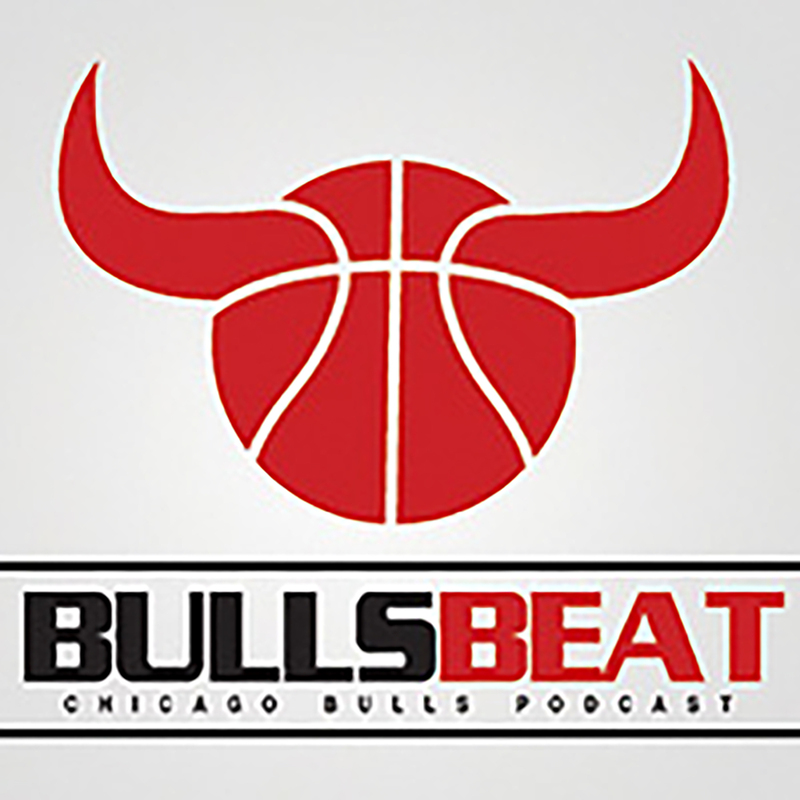 In part 2 (24 min mark), Keith Frantz @BullScripted joins the Bullseye to provide his views on the streak ending, and to discuss likely destinations for Niko Mirotic. Chicago Bullseye 366 – We’re Going Streaking! Two interviews in one Bullseye Podcast! The first 35 minutes includes an interview with Basketball Historian Tim Gallager. Recorded on Friday just before the victory vs. the Bucks, Tim discusses the winning streak, the Rockets & Warriors, and the 40th Anniversary of the University of Evansville Plane Crash. Recorded after the Bucks win, Keith Frantz @BullScripted discusses the 5-game winning streak in Pt. 2. A winning vs tanking debate occurs. See Red Fred moderates both interviews. Keith Frantz of BullScripted.blogspot.com joins the Chicago Bullseye to discuss the OT victory of the Hornets on Friday night & the return of Niko. Keith also provides his latest scouting report on the top draft picks in 2018. Paul Steeno of www.BlogaBull.com joins the Bullseye to share with listeners his Bulls fan history, his “Go Forward” List, the Niko-Bobby drama, the Butler trade, Coach Hoiberg, firing GarPax, and next year’s draft class. Basketball Historian Tim Gallagher joins the Chicago Bullseye to provide his Bulls Quarterly Report. The Q1 MVP, Most Improved, and Most Disappointing Bulls are identified. Tim also provides his insights on the larger NBA, discussing his East & West MVP’s, a potential Derrick Rose retirement, and other NBA topics.